Oregon State University is preparing to release a new hazelnut variety named PollyO in recognition of longtime industry official Polly Owen. Polly Owen, a longtime hazelnut industry official, will have a new hazelnut tree variety named after her. The PollyO variety is resistant to Eastern Filbert Blight and suitable for the kernel market. CORVALLIS, Ore. — A new hazelnut cultivar geared toward the kernel market will soon be released by Oregon State University and named in honor of longtime industry official Polly Owen. The variety, to be dubbed PollyO, is the latest hazelnut tree developed by OSU breeder Shawn Mehlenbacher that is resistant to Eastern Filbert Blight, a fungal pathogen. “We’ve had a lot of disease pressure in our field with no cankers on these trees,” Mehlenbacher said during the Nut Growers Society’s annual meeting. 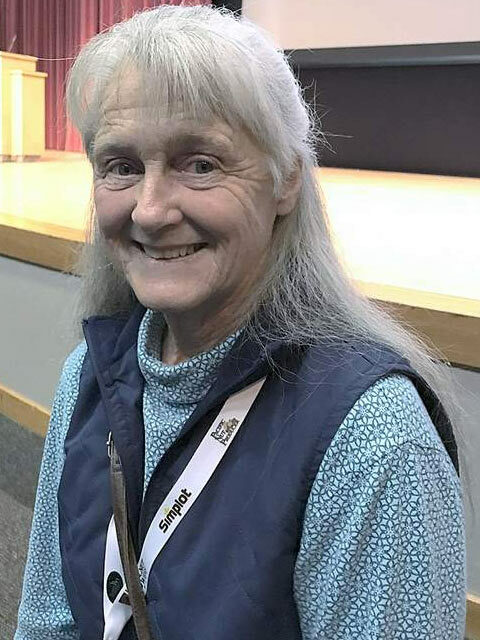 Polly Owen became the director of the Hazelnut Industry Office in 1995 after previously working for the Oregon Cattlemen’s Association and the National Livestock and Meat Board. She also raised sheep and cattle after graduating from OSU with a bachelor’s degree in food science and technology in 1970. Geoff Horning, formerly the head of Oregon Aglink, replaced Owen as the hazelnut organization’s chief last year, but she remains involved in the group. PollyO hazelnuts mature up to two weeks earlier than Barcelona, the popular variety grown in Oregon’s Willamette Valley. The nuts blanch well, meaning they easily shed the skin or pellicle around the kernel that’s undesirable due to bitter compounds. With an average of about 64.8 pounds of nuts per tree, the PollyO variety is higher yielding than the popular cultivar Jefferson, which produces 54.7 pounds per tree, and Yamhill, which produces 58.4 pounds per tree. However, PollyO trees are larger than those other varieties, which means the variety produces fewer tons per acre. The new cultivar is compatible with the McDonald, Wepster and York varieties for pollinization. Typically, farmers tried to minimize the number of “pollinizer” varieties in an orchard because they weren’t as high yielding, Mehlenbacher said. Now, many new varieties are sexually compatible and generate decent yields and high-quality nuts, allowing growers to plant multiple cultivars in an orchard, he said. 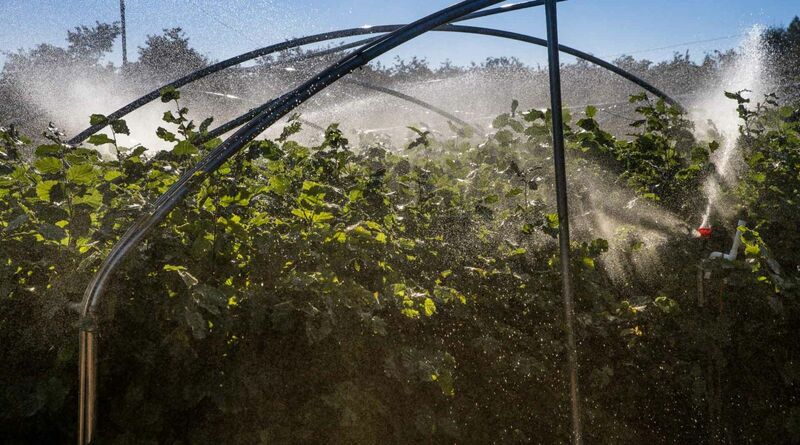 Farmers who don’t like the small, spreading trees of the Yamhill variety can choose PollyO as an alternative, as both varieties are suited to the kernel market, Mehlenbacher said. Varieties such as Barcelona and Jefferson are typically sold in the in-shell market.